What do rollover requirements mean with casino bonuses? 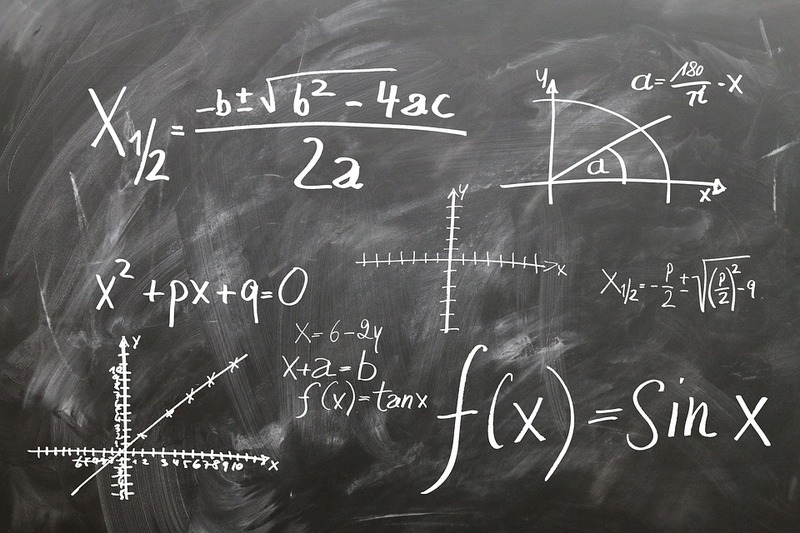 Rollover requirements at iGaming sites don’t need to appear as confusing as algebra. whY DO CASINO BONUS ROLLOVERS EXIST? As much as iGaming brands want to hand out bonus funds to new and existing customers in the form of reload offers to entice players to stay on their site and play more casino games, they don’t want to lose money hand over fist either. If bonus rollovers didn’t exist, players could sign up to a casino, make an initial deposit — or sometimes not even deposit any of their money — and withdraw the bonus funds without even spinning a single reel or wheel. Simply put, iGaming brands would go out of business quickly. Rollover requirements exist for sports wagering and poker customers, too, so it’s critical not to feel marginalized by the iGaming brands. Let’s take a look at an example. Full Tilt’s Multi-Deposit Welcome Offer gives new customers matched deposit bonuses up to $1,000, along with up to 2,000 of free spins on online slots with progressive jackpots. The matched-deposit bonus is staggered across three deposits. The first sees players given a 100 percent free money bonus based on the size of their deposit. The second sees players given a 25 percent free money bonus based on the size of their deposit while the latter dishes out another 25 percent free money bonus. The free money bonuses are added into your playing account as Casino Instant Bonuses. To convert these Casino Instant Bonuses and any winnings derived from playing with them into cash and withdraw it, players must earn four redemption points for every $1 of bonus awarded. Different casino and slot games rack up redemption points faster than others, so check the small print. In some cases, iGaming brands will choose to offer a bonus that is not cashable directly and is removed from your account the moment you attempt to withdraw funds. This bonus money is to be used for wagering purposes only, with winnings derived from the bonus eligible to be cashed out. These bonuses are known as sticky as the initial bonus funds are stuck inside your account. Let’s take a look at an example. Begado’s Sticky Blackjack Bonus offers a matched deposit bonus up to $1,000. However, there is a 30x rollover requirement on the bonus funds. Which means users have to wager the bonus money 30 times before they can withdraw any winnings derived from the tables. Finally, it’s crucial to note that most casino bonuses with rollover requirements feature terms and conditions that restrict the use of certain games or minimize the impact these game types have on completing the rollover requirements. Typically, table games such as baccarat, craps and video poker will be excluded from meeting any rollover requirements. That’s because these are the games with the lowest house advantage. Some bonuses will permit table games such as blackjack, but their impact on meeting the rollover requirements will be diminished. Sometimes, you will be required to wager twice the amount at a blackjack table than you would on a video slot to meet the rollover requirements. It’s all fun and games with casino bonuses, but as long as you are clear on the terms of a site’s rollover requirements, you will be able to choose games that maximize your bonus funds and give you the best possible shot of winning money off the back of it.